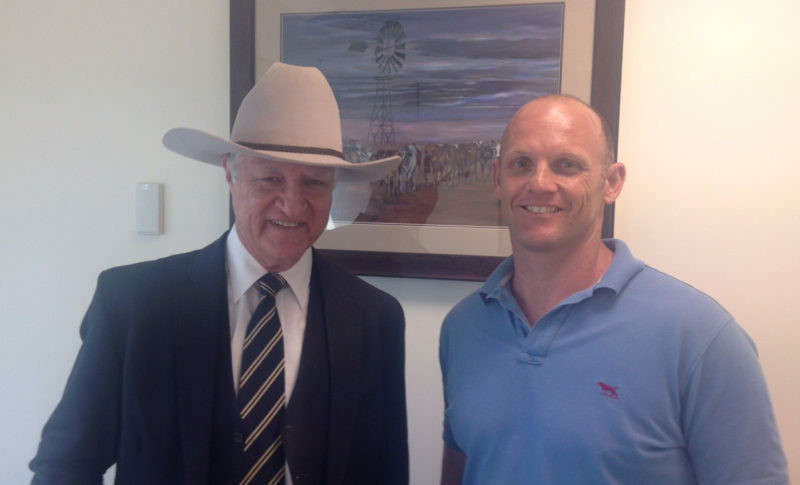 In this episode of the Team Guru Podcast I speak to Bob Katter. Bob has spent more than 40 years in state and federal parliament. He was a long serving minister in Queensland’s notorious Bjelke-Peterson government. He was one of the three independent MPs who held the fate of the Australian government in his hands during the 2010 hung parliament. Bob Katter has styled himself as one of the most colourful, opinionated, passionate and controversial members of Australian public life. His opinions are loathed by many and loved by just enough people to get him re-elected – at every single election since 1974. This conversation is jam packed with passionate opinion and intimate stories about some of our country’s most controversial and colourful characters. Bob speaks candidly about the leaders he admires and the philosophies that guide his thinking. Depending on who you listen to, Bob is either a heroic defender of Australian tradition and values – or he’s a case study in cognitive bias gone wild. He sees Alfred the Great as the most remarkable leader throughout history – for his initial reluctance to serve, his ultimate success as a leader and his determination to do what was right for his people. ‘That’s what leadership is about – you sacrifice your popularity because that’s what you believe in’. Bob sees an element of brutality as an essential element to being a good leader. Similarly, Bob admires the leadership qualities of Queensland’s ‘Minister for Everything’ Russ Hinze and long-serving premier Sir Joe Bjelke-Petersen. Both men ended their political careers embroiled in controversy and allegations of corruption. 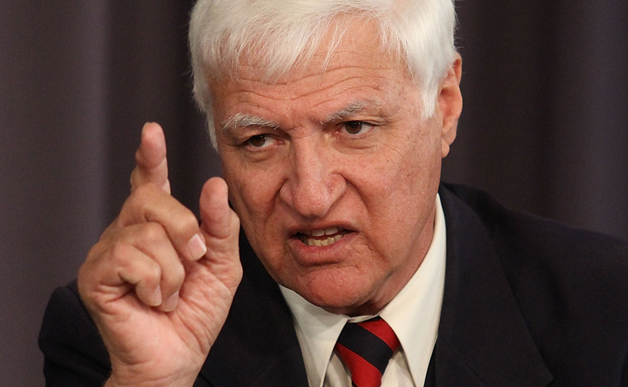 Bob Katter is unapologetic about his admiration for such controversial figures. He says it was the same passion they had for driving the development of their state that drove them towards questionable conduct. Bob bemoans the ‘do-gooders’ who say they are helping the poor and indigenous. He says that they are only serving themselves and do more harm than good. Bob is a passionate supporter of the right to own guns – he says the intellectual debate is strongly in favour of gun ownership and the anti-gun lobby is guided by fear of individual rights. Although he identifies as an ‘extremist’ social conservative, Bob feels that ‘you’ll get into trouble if you’re talking about me’ when it comes to trying to characterise his beliefs and behaviour with the use of political labels.